CorVascular no longer distributes the Falcon Pro. We now offer the VasoGuard family, which has intuitive software designed for the modern vascular lab. 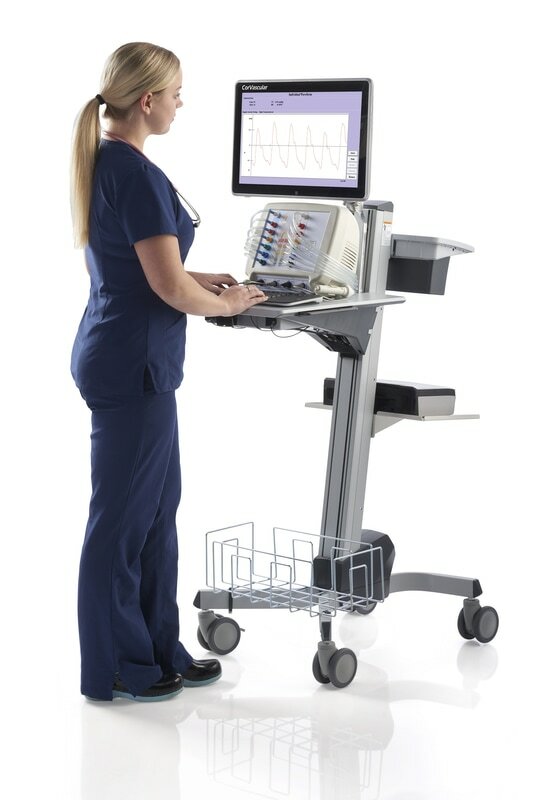 VasoGuard Software includes Stress Testing, Venous Reflux, Thoracic Outlet, and more. It also includes a sophisticated reporting package. The VasoGuard Series offers 5MHz and 8MHz standard and flat Doppler Probes and a whisper quiet 14 channel PVR / pressure inflation system.